Will Amiibo work with Super Smash Bros. Ultimate? Don't worry, Amiibo will work perfectly with Nintendo's new Super Smash Bros. Ultimate, and there's even one for Ridley! Nintendo has announced Super Smash Bros. Ultimate for Nintendo Switch and many players will want to know if their Amiibo will still work with the new game. Fortunately Nintendo answered this question during the Nintendo Direct presentation which revealed the new game. 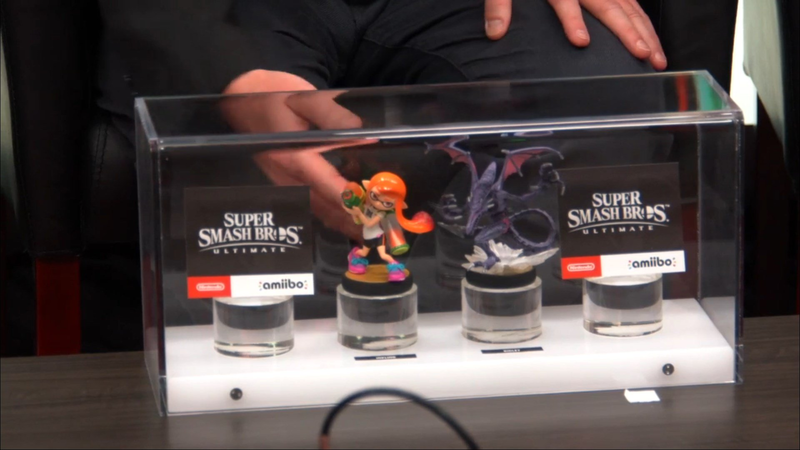 Here are all the details we have on Amiibo and Super Smash Bros. Ultimate. Nintendo has confirmed that Amiibo will have full functionality within Super Smash Bros. Ultimate. In Smash Bros. WiiU players could train up CPU fighters by linking their Amiibo to the game. For Smash Bros. Ultimate you will be able to transfer the FP date from these fighters across to keep using them in the new game. Even better, Nintendo has announced that all current variations of character Amiibo will work in Smash Ultimate, even if they're not from the same game. That means your Mario Odyssey wedding suit Mario Amiibo will still work as a Mario Amiibo in Super Smash Bros. Ultimate. Nintendo will be releasing more Amiibo over time to fill out any characters that aren't yet covered. 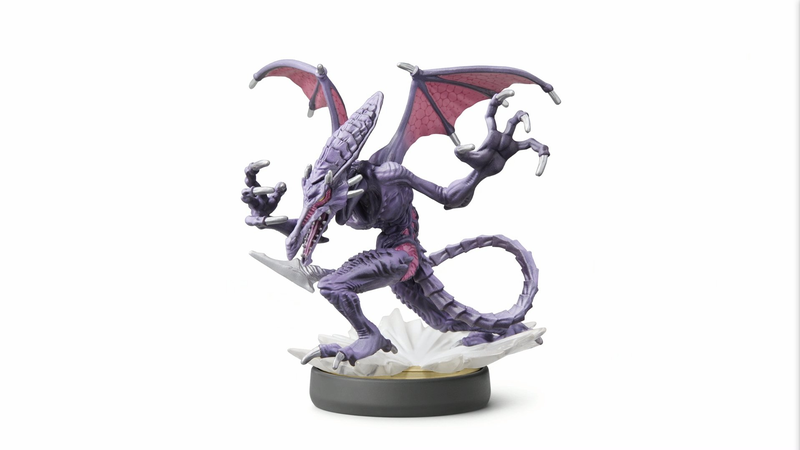 Is there a Ridley Amiibo? Be sure to check out the rest of our E3 2018 coverage for all the gaming coverage you need. For more Super Smash Bros. 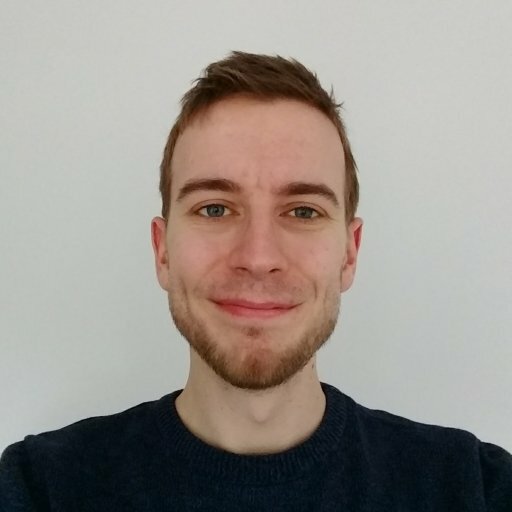 Ultimate news, why not read up on all the confirmed stages so far?